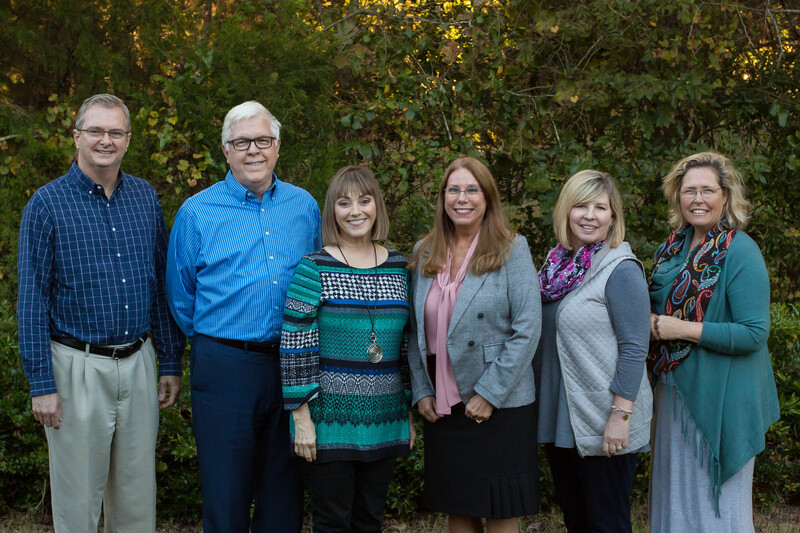 Christian Counseling Associates of Raleigh is proud to serve couples who live in Wilmington. 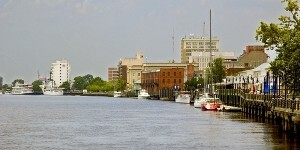 Over the past two decades, Wilmington has been the fastest growing city in North Carolina. In addition to boasting a diverse industrial base, tourism and nearby beach attractions, Wilmington has emerged as the east coast’s leading television and movie production location. The Cape Fear region, including New Hanover, Brunswick and Pender Counties is now home to roughly 400,000 residents. At Christian Counseling Associates of Raleigh, we utilize our proprietary Connected Marriage Home program with proven 85% effectiveness, and incorporate a Christ-centered approach to marriage counseling. Our lead counselors are credentialed and bring over three decades of experience to their service to couples. For many couples in search of marriage counseling, our 3 Day Marriage Intensives are an effective option. When married couples’ relationships are on the brink, or they can devote time to make a concentrated effort to get their marriage back on track, a marriage counseling intensive may be called for. Two of our trained, experienced counselors spend three consecutive days (approximately 20 hours) to work specifically and intensely on the married couples’ specific issues. Many clients find that this sort of effort is worth a brief plane trip. At Christian Counseling Associates of Raleigh, we believe that geographical borders should never obstruct access to our ability to provide marriage counseling services, because we understand the value of a great marriage and the impact it has on every life it touches. We are proud to serve clients in Wilmington, as well as the numerous communities in the southern coastal region of North Carolina, from Morehead City and Jacksonville to North Myrtle Beach. If you are interested in marriage counseling services, please fill out our form to the right to get more information about our FREE 15-minute phone consultation.